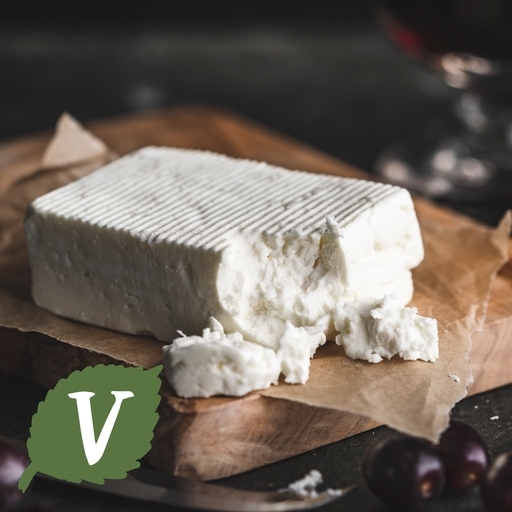 Organic Wootton white sheep’s cheese is a light, fresh-tasting feta-style cheese made on the Bartlett family’s farm at Wootton Dairy using only fresh sheep’s milk. Soft and crumbly with a salty tang – spot on scattered over Greek salad, pasta dishes or vegetable stews. Keep in the fridge for up to 7 days. Not suitable for freezing. Unpasteurised sheep's milk, vegetarian rennet, salt*.